Do you want to get your home a facelift this year? While some would say that a timeless approach is the best approach to interior design, others want to be on the forefront of home fashion. 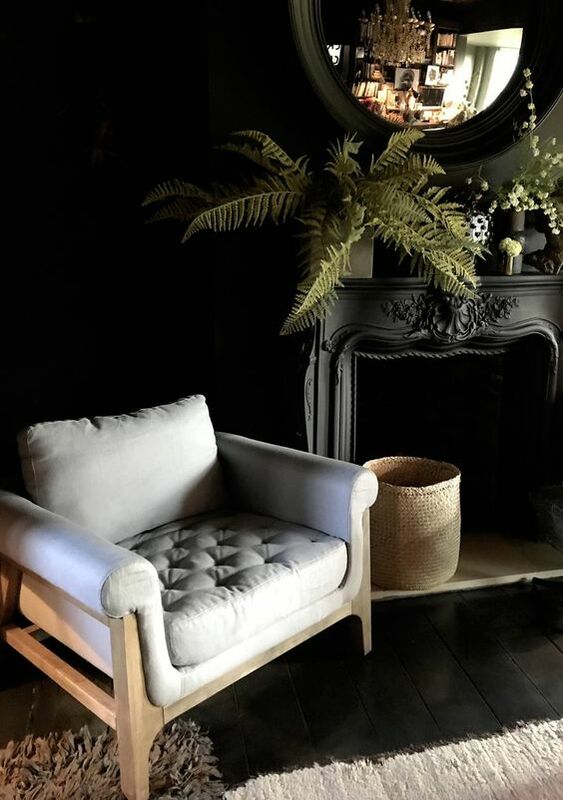 If you’re in the latter category, check out these ten emerging interior design trends that are poised to make a major splash in 2019. Sharp contrasts of colour and hue create bold statements in kitchens and bathrooms, especially when it comes to tiles. 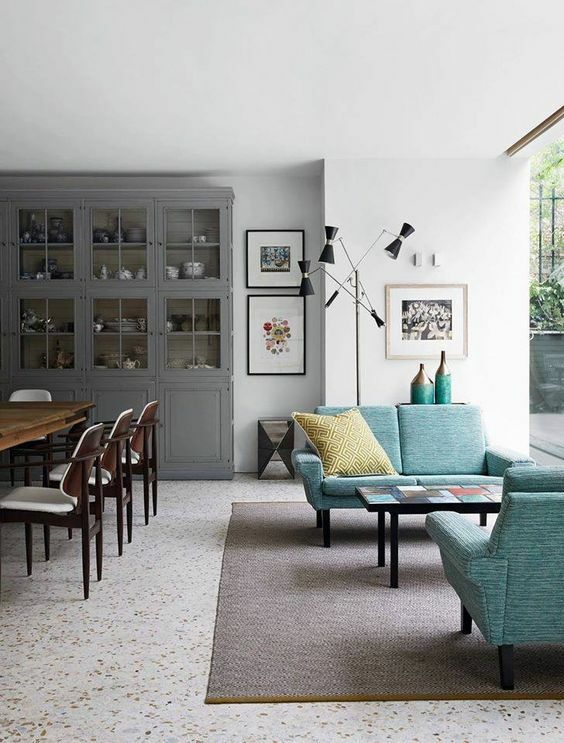 Use this strategy on walls and floors to give rooms added senses of depth and dynamism. If you prefer to play things safe with neutral colours, you can still have some fun. 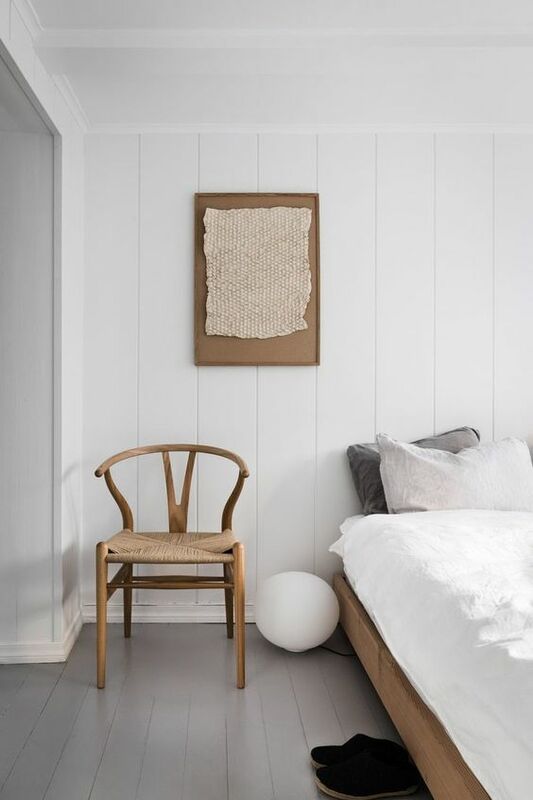 So far in 2019, homeowners and designers have been favouring neutrals with warm shades, like chromatic greys and icy blues. These options are easy to mix and match with existing décor if you’re looking to make a quick and easy but trendy upgrade. Little touches have a big impact, and homeowners are paying more attention to the striking effect handcrafted accessories can make. Artisanal chairs, tabletop accents, vases, tables, and mirrors have all exploded in popularity this year. Warm, highly saturated shades of pink aren’t just for bedrooms anymore. 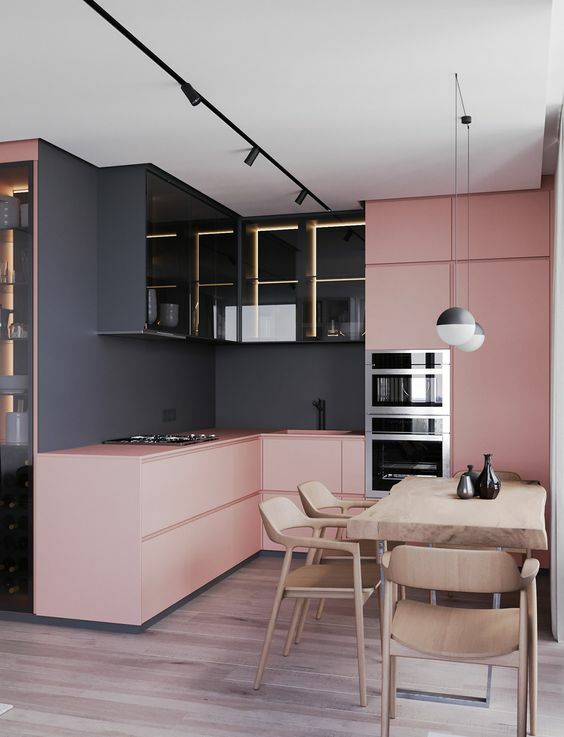 Interior designers are increasingly introducing this striking colour to living rooms and even kitchens, where cabinets have adopted raspberry-coloured facades. Some people are even choosing to build entire colour palettes around pink instead of just using it as a supplementary shade. White kitchens have had their time, and it appears tastes are trending in the exact opposite direction. 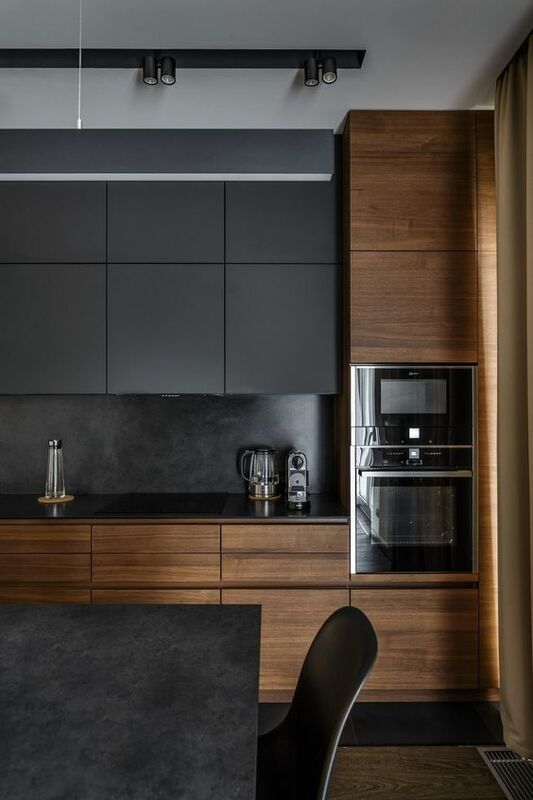 Whereas white gives kitchens a cold, sterile feel, black kitchens create a rich sense of bold and contemporary style. Black surfaces also hide minor imperfections much better, making their visual appeal last longer. 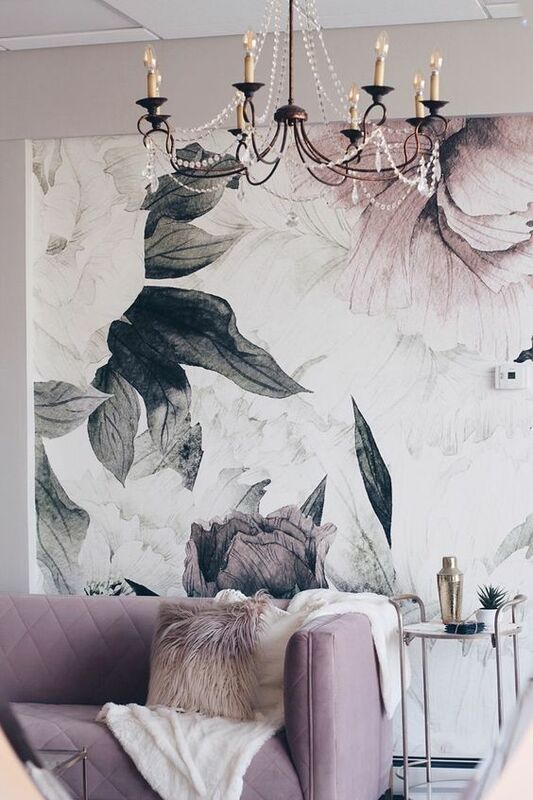 A new take on classic floral prints has taken the interior design world by storm. Featuring large-scale, stylized designs that occasionally morph into abstraction, modern floral prints have become hot sellers in the wallpaper world. Recent years have seen home furnishings favour an angular, minimalist geometry to achieve a contemporary look. 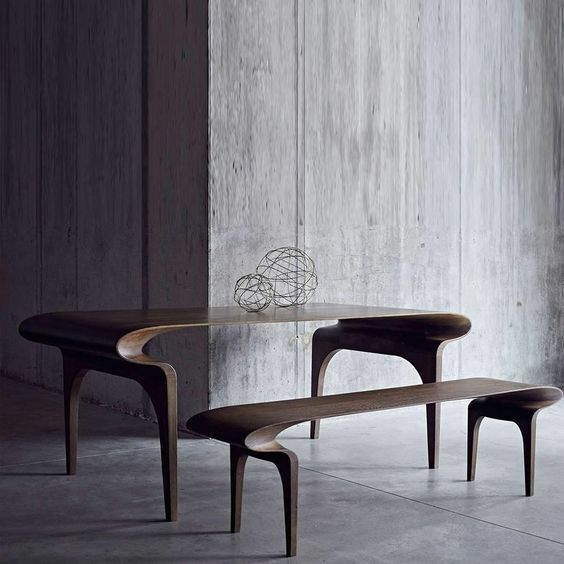 That trend may have run its course, given the increasing popularity of furniture with inviting, dramatic curves and contours. They strike the eye just right and give homes a strong sense of pleasing comfort. A mainstay of institutional settings like airports and schools, terrazzo is now making its way into homes. This striking, visually appealing floor finish suspends coloured chips of marble, quartz, glass, or granite in a resin or concrete backing. Terrazzo offers fantastic durability and endless design possibilities that can add a splash of style to any room in your home. 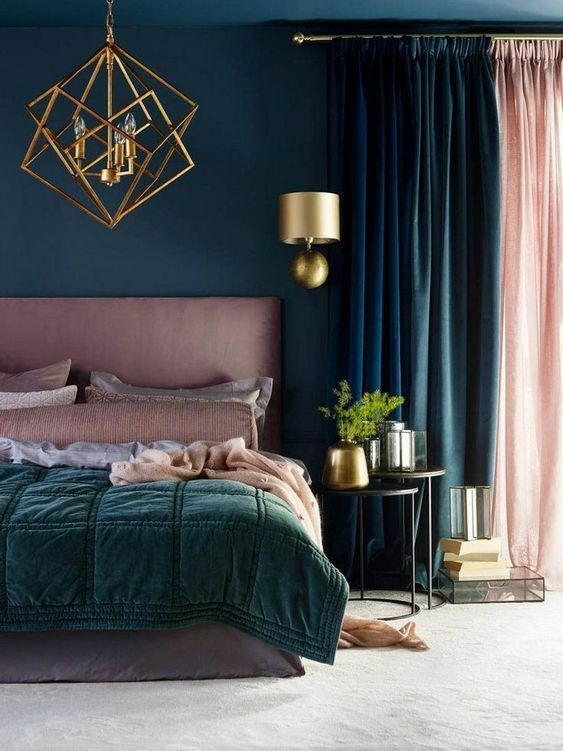 It looks like the velvet craze that’s been all the rage for the past few years may finally be dying down, with tweed rising to take its place. 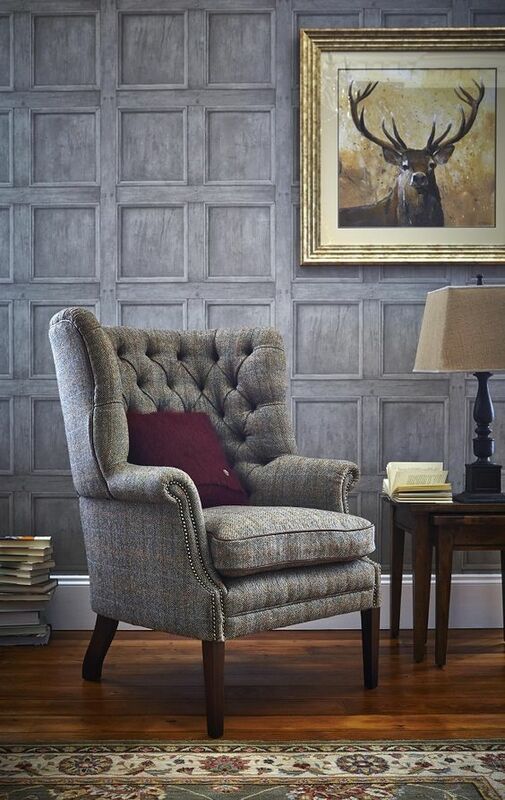 Tweed actually makes an excellent companion to velvet, all while offering a lower-maintenance and totally unpretentious vibe. 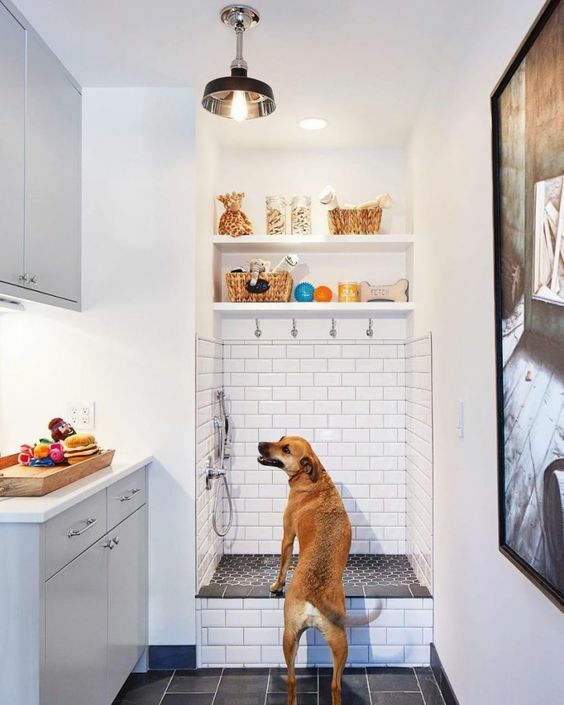 A growing number of new condominium developments are incorporating pet baths into their common amenity areas, and the trend has spilled over to private homes. If you’ve got a furry friend, these easy-to-add facilities make cleaning up easy and fun. They’re best added on ground level so your pet doesn’t have to go up or down stairs to reach their cleaning area.